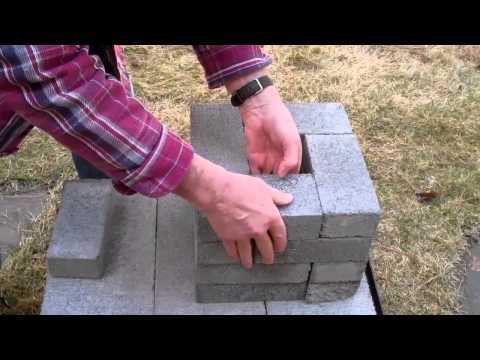 If you can stack bricks, you can make an effective biomass rocket stove. The materials are cheap, and readily available. Most important, it is a very simple survival skill to learn.